set of Sun Sunburst retro Pattern background. Hand choosing Positive and negative feedback concept. 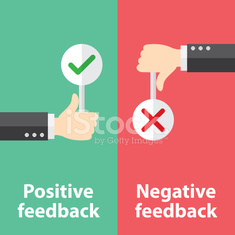 Positive and negative feedback concept. Flat design. Feedback Emoticon bar. Feedback Emoji.